How Secure Can These Games Be? Sochi is close to Russia's disputed border with Georgia and to the political tinderbox of the North Caucasus. Georgia, which declared its independence from a collapsing USSR in 1991, is not a Muslim country, but conflicts with Russia over two disputed regions, Abkhazia and South Ossetia, contribute to the area's instability. 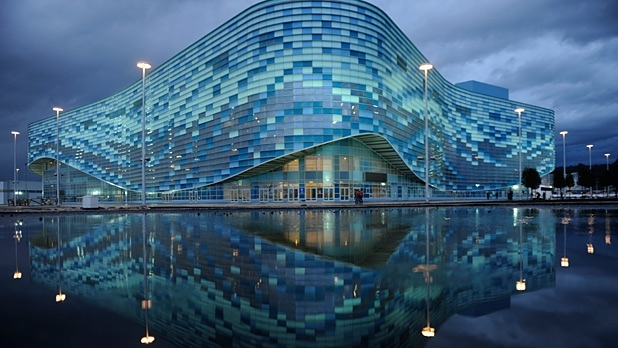 Within walking distance of Sochi's Fisht Stadium, site of the opening ceremony, lies Abkhazia, which Russia recognizes as an independent state and props up economically, but Georgia furiously regards as part of its own territory. Today a shaky peace prevails between Georgia and Russia. Georgia nearly boycotted these Winter Games. The most expensive Olympics, said Alexander Rondeli, President of the Georgian Foundation for Strategic and International Studies, a think tank attached to the government. "We Georgians are not such bad guys as to spoil all that." The implications of all this are a constant preoccupation of the GNOC staff. By virtue ofits proximity in Sochi, Georgia is practically a co-host of these Olympics. 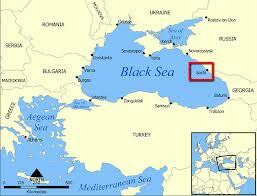 Did you ever wonder where Sochi is located and what it looks like?